And this is a big problem. Alcoholism is a growing epidemic responsible for at least a quarter trillion dollars in US health care costs per year, as well as inestimable anguish. Current medical therapies suffer from high rates of noncompliance and variable effectiveness. 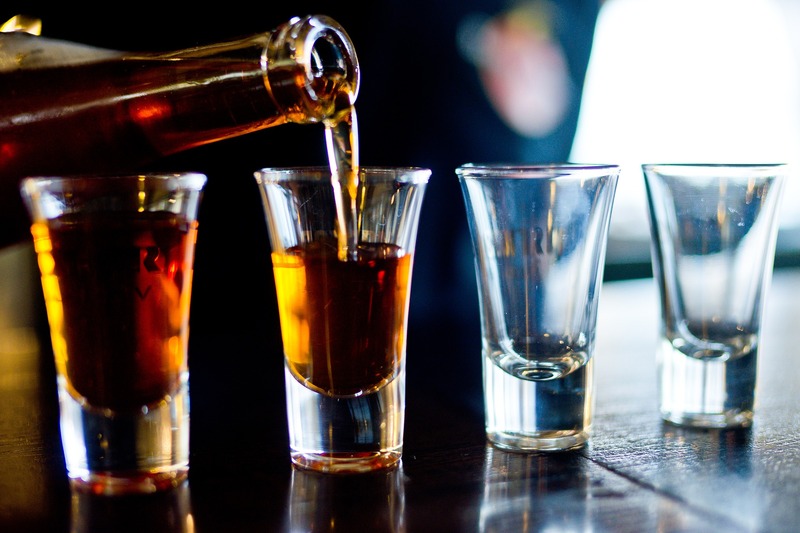 The review article outlines extensive animal studies and pilot human subject studies have shown promising reductions in alcohol consumption and, in some cases, long-term abstinence. According to Ho, this success is in part due to the fact that DBS doesn’t rely on patient compliance with therapy sessions, in-patient rehab, medications and abstinence. “Once the patient makes a decision to undergo treatment and the stimulator is implanted and turned on, they don’t have to make a conscious decision to pursue treatment — it is ‘on’ all the time,” said Ho.